Want your own dedicated server but don't like the lack of flexibility that comes with dedicated hosting? With our brand new Vultr Dedicated Cloud (VDC), you can now rent 25%, 50%, 75%, or an entire dedicated server with the advantages of the Vultr Platform including hourly billing and fast provisioning! VDC offers plans configured with up to 8 vCPU's, 32GB RAM and 4 x 120GB Independent SSD's. All resources are 100% dedicated to you with no noisy neighbors. Guaranteed performance is just a click away so Deploy Now! 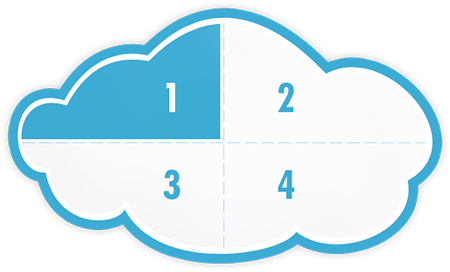 Or, visit our Dedicated Cloud Pricing page to learn more about this new product.